Depending on your water rates and whether you're on a private or municipal system, the return on your investment can be as little as 6 to 8 months. The majority of our customers earn their investment back in a very respectable 12 to 24 months. Is Leasing Your Best Choice? Availability of capital is always a concern in any business. Financing a submetering program lets you begin saving money with absolutely no up-front costs. The WaterMark MeterLease is a flexible and comprehensive leasing program for submetering that provides 100% financing of complete meter and installation costs. Properties can be submetered for as little as $2.50 per month, per unit depending on the lease amount. 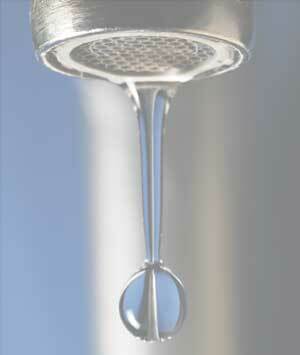 With the MeterLease Program you can begin saving money and water right away. Don't Let Another Penny of Income Go Down The Drain! Call Today For Your FREE Cost Benefit Analysis from WaterMark Systems! © 2007 Watermark Systems Inc.